It wasn't pretty, but the Penguins did what they had to do to win a Stanley Cup Final game. Pittsburgh jumped on the Sharks early, held on through a tough stretch, and were able to ignite late. After game 1, the Pens lead the series 1-0. 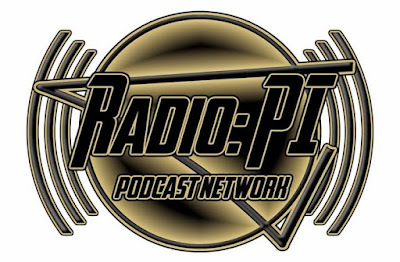 Mike Asti brings the winning ways to the PensInitiative airwaves for the game 1 edition of the Radio: PI Stanley Cup Final post game show! Where would the Penguins be without their great role players this postseason? Did game 1 show why most believe this will be a long series? What improvements need made before game 2? As the Penguins play for the NHL's version of gold, Asti keeps delivering his brand of radio gold!